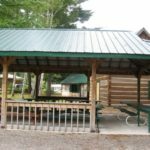 Located at 2 Little Rapids Road, approximately 5 km north of Thessalon, just off Highway 129, next to the Thessalon Township Community Centre. 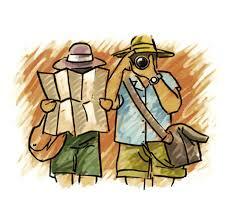 Hours of Operation: July and August, 10:00 a.m. – 5:00 p.m. every day. Admission is by donation. 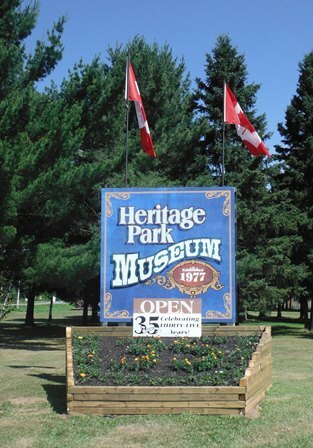 Established in 1977, the Heritage Park Museum offers a glimpse of what life would have been like for those living in the area over 100 years ago: authentic displays and buildings include a general store, a chapel, the blacksmith shop, a drive shed, the schoolhouse and a pioneer home. 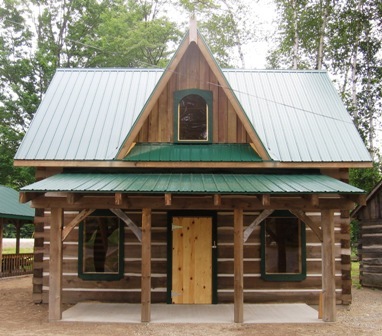 Located at 1 James Street, Iron Bridge, on the south side of Highway 17. Hours of Operation: June: Thursday-Monday; Open Daily July (including Canada Day, July 1) and August, 9:00 a.m. – 5:00 p.m. September Hours: Thursday-Monday 9:00 a.m. – 5:00 p.m. Closed for the season Sunday, September 22/19. Public Washrooms are available throughout the season from 9:00 a.m. – 7:00 p.m. for the entire season from Victoria Day Weekend. Weekly Farmers’ Markets are held on Saturdays from 9:00 a.m. – 2:00 p.m., from early July to late September. 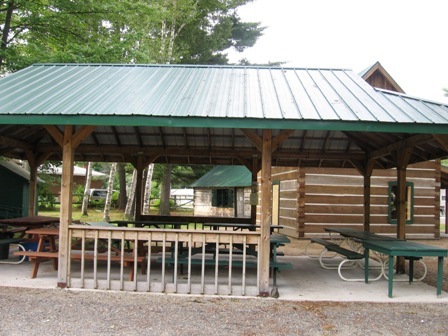 Facilities include accessible public washrooms, picnic tables and the covered gazebo provides a shady spot for a picnic lunch and houses the Saturday Farmers’ Market. The Museum also hosts exhibitions by local artists and special historical displays during the summer months. A free children’s arts program, supplies included, is also offered periodically throughout the summer months. Check with the Municipal Office for dates. The museum was first established in 1974 when grant funding was secured to allow a group of students to refurbish a timber structure building, the John and Sandy MacDougall homestead, dating from ca. 1879, formerly located at the family farm in Sowerby. 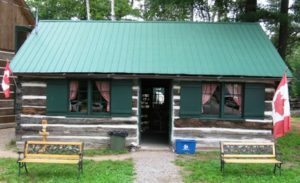 This cabin is now the main museum building. 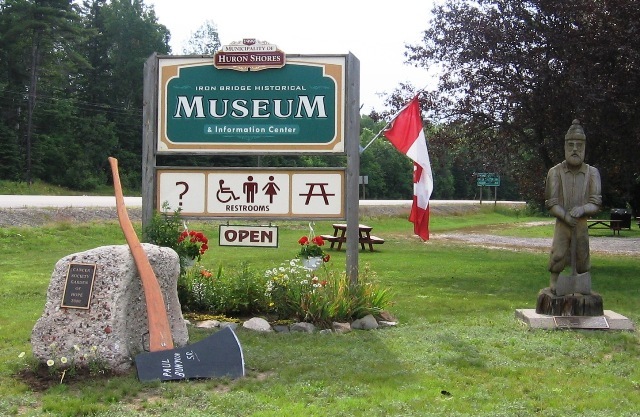 Visit this museum to view artifacts and learn about the history of the earliest settlers to the Iron Bridge area. A recent addition to the museum property is the Tulloch-Carlyle log house.